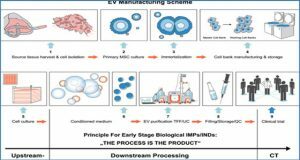 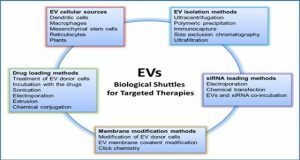 Microvesicles, in general, and exosomes together with their delivered content in particular, are now being widely recognized as key players in atherosclerosis. 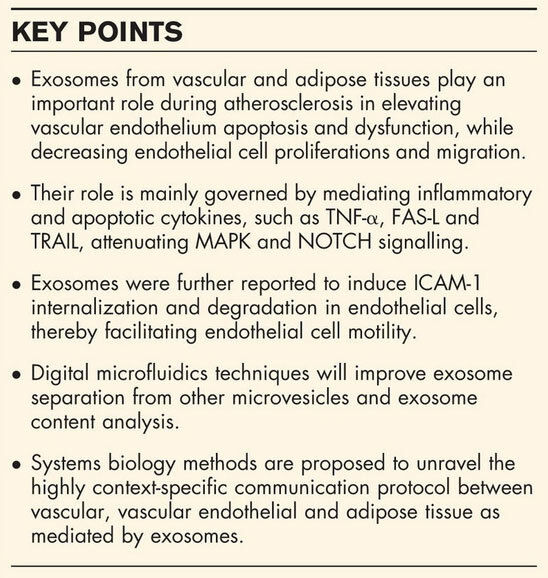 This reveiw focuses on the roles of exosomes and discuss their emergent role in mediating activation and response to inflammation, vessel infiltration and induction of coagulation. 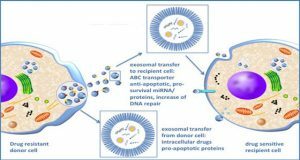 Recent research points to a role of exosomes in delivering apoptotic and inflammatory content between blood cells and vascular cells, with a potential contribution of exosomes secreted by adipose tissue. 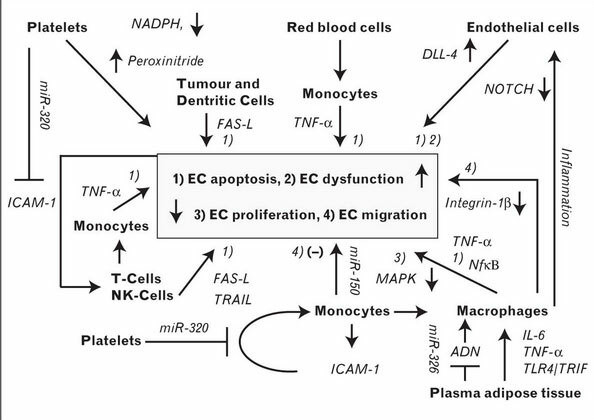 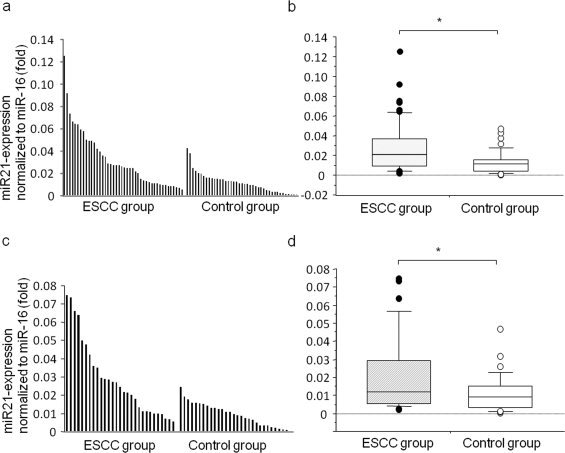 An atheroprotective role of exosomes in response to coagulation that may contrast with the procoagulatory role of platelet-derived larger microvesicles is envisaged. 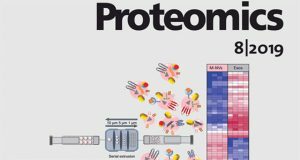 New detection and separation methods and systems biology techniques are emerging. 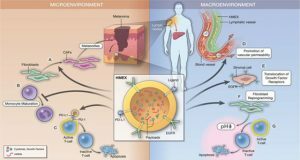 The authors project that the development of novel detection, separation and analysis mechanism and systems-based analysis methods will further unravel the paracrine and endocrine ‘communication protocol’ between cellular players in atherosclerosis, mediating inflammation, oxidative stress and apoptosis.